The plans for a brand new University of Bristol campus have just been released – and the development is set to do great things for the tech cluster. 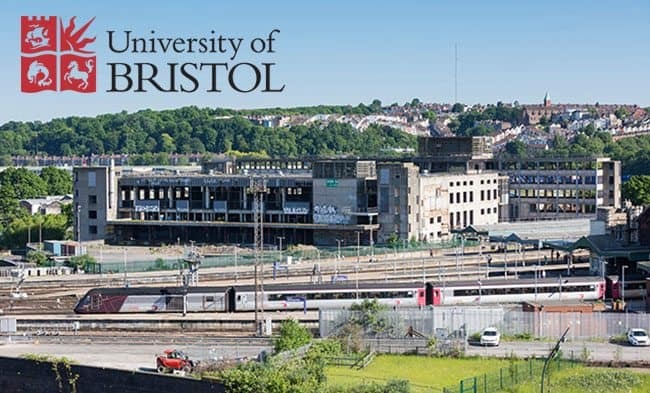 Costing an estimated £300 million, the campus will be located in the presently derelict area behind Temple Meads station, where the shell of the former Royal Mail sorting office is (for all you true Bristolians). The process is very much in the planning, designing and talking about it stage; and from 20 June – 7 July they need your help! 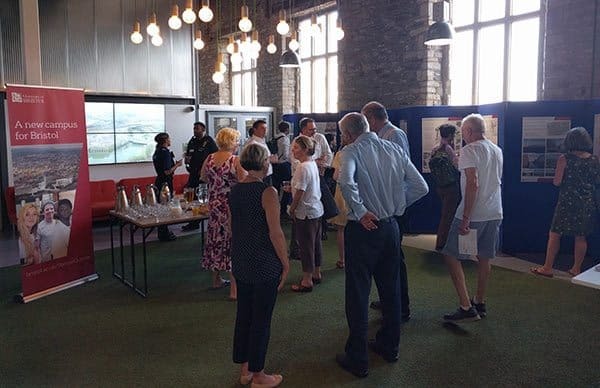 The University is hosting a series of exhibitions at the Engine Shed and Beacon House over these dates to show off the initial proposal for the Temple Quarter Enterprise Campus and to receive feedback from architects, local business owners and educators alike. He adds, “We want to re-think what education means by bringing in challenged-based learning through direct experience.” The idea is to incorporate both commercial and social enterprises into the learning to ensure students will come away with a comprehensive understanding of their degree subject. In pursuit of this, original degree courses will be curated in collaboration with industry and partner organisations to guarantee students will finish university with the correct knowledge and skills to thrive in the sector they desire to enter. The team wish to emphasise how much they want businesses situated in the local area to get involved in the project. Later on in the process, Dave hopes real companies will be able to provide real-life problems so students can apply their learning to create solutions to these genuine issues. The University is urging businesses to take part in the online consultation from now until 7 July to share their views on the build. This can be anything from what you hope to see in the campus from ideas for the building’s design – you can visit Temple Quarter’s website for more information. 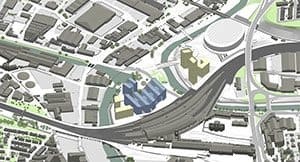 The Mayor of Bristol, Marvin Rees, is also excited about the new plans: “I look forward to the development of plans for the new University of Bristol Enterprise Campus planned for the heart of the Enterprise Zone. The University also plans to share its resources with a multitude of groups and individuals aside from typical students. 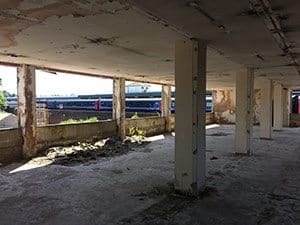 There is already talk of opening the site on weekends for adult further education classes and providing meeting spaces for businesses in the area that may require it. Construction work is scheduled to get underway in 2019 with the goal for the campus to be open in time for the start of the 2021/22 academic year. Thanks to Dave and Hugh for taking the time to chat to us. Keep your eyes peeled for more information about the Temple Quarter Enterprise Campus and contribute to the online consultation here. 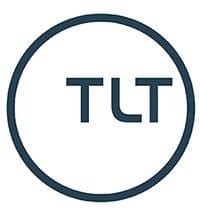 Join the conversation on social media using the #TempleQuarter hashtag, you can also give the University of Bristol a follow on Twitter if ya fancy it: @BristolUni.